Meet Eve, Stella and Kate - a classic work pant available in three new body fits. Designed to fit and flatter your unique shape in all the right places! FABRIC 4-way stretch stretch comfort 62% Polyester, 35% viscose and 3% elastane. 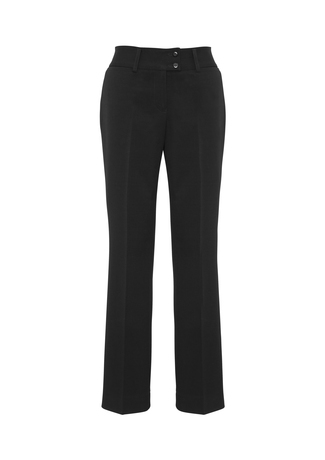 FEATURES Midrise with a flattering wider waistband, low profile front and back pockets, classic straight leg.